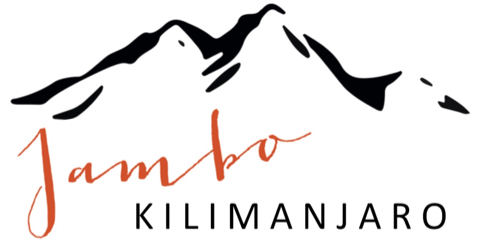 Frequently asked questions about your trip with Jambo Kilimanjaro. On the pages about our trekking offer we have hopefully already answered most of your questions. In the following we have nevertheless collected a few answers to the questions we are frequently asked. If you would like to discuss further things with us, please feel free to contact us any time. Why can’t I find you at Tripadvisor? 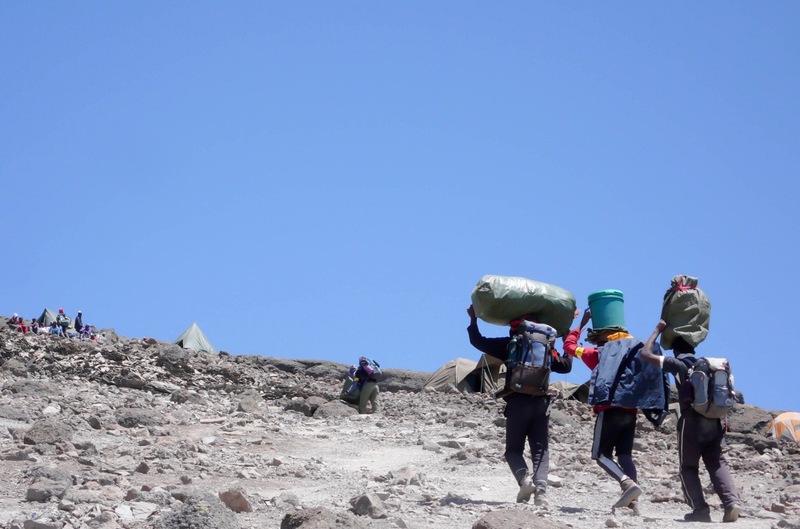 The ascent of Kilimanjaro is varied and offers travelers all sorts of new impressions. Nevertheless, there are also certain routines during the several-day hike. 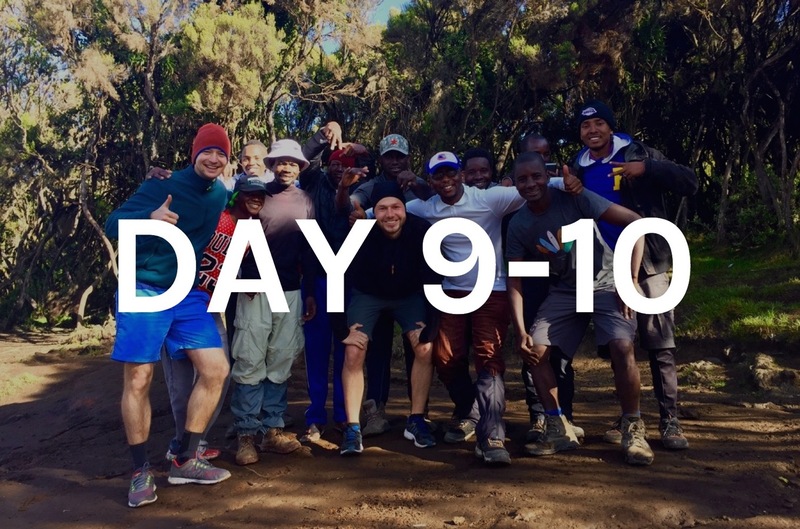 Therefore, here you will see what a typical daily routine on Kilimanjaro looks like. Guide and co-guide: each group should, if possible, count the same number of guides and co-guides as travelers. 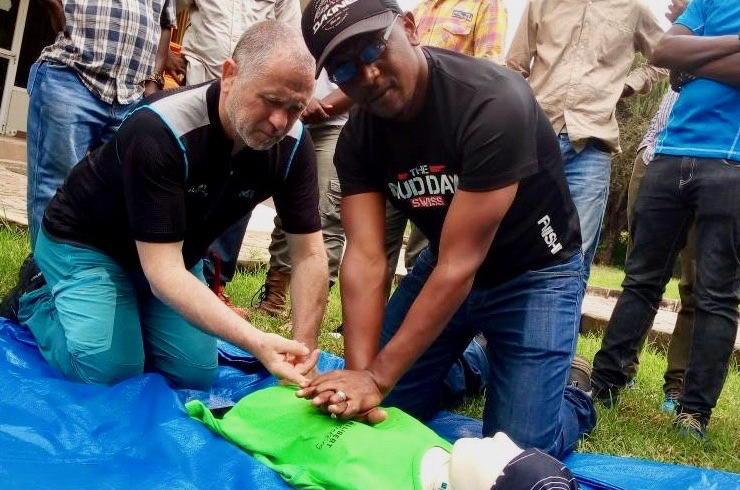 Regardless of the group size it is always possible that travelers need to end the trip early and descend the mountain for health reasons (especially altitude sickness). Travelers must never hike the national park unaccompanied. 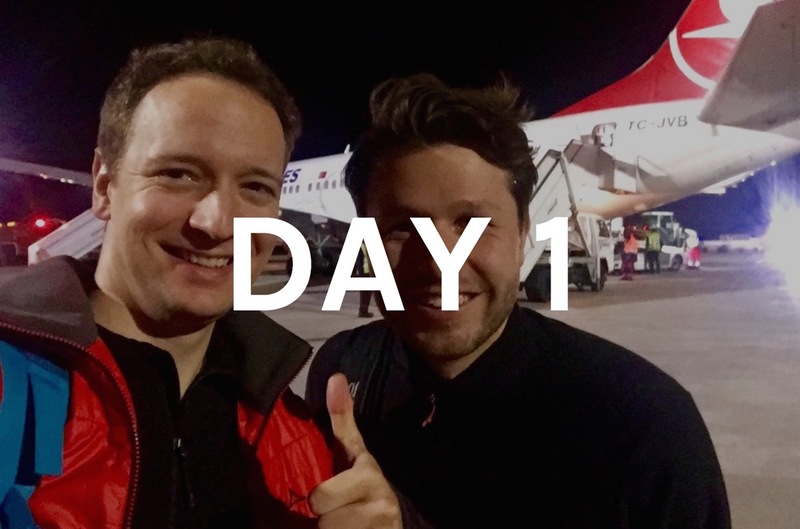 Consequently, every early descent requires one guide or co-guide to descend together with the traveler. If a group of ten people is accompanied by only two guides, the whole group needs to descend the mountain as soon as a second traveler ends the tour early. Cook: to make sure that you get a balanced nutrition also during the climb, the accompanying cook prepares warm and cold dishes several times a day. Important components of the meals are potatoes, rice, noodles, meat and fish (dried or from cans), bread and different types of vegetables. Porters: you have the chance to enjoy nature at its best for about one week. Everything you need such as sleeping materials, fresh water, foodstuffs and cooking utensils incl. a camping stove etc. thus need to be carried along the entire trip. No porter must carry more than 20 kg in total. Therefore, the number of porters is easily explained. In general, if you travel with a group of more than two travelers, you will usually be accompanied by three porters for each traveler, as well as at least two (assistant) guides and a cook. For example, a group of four travelers will be accompanied by at least 15 team members. 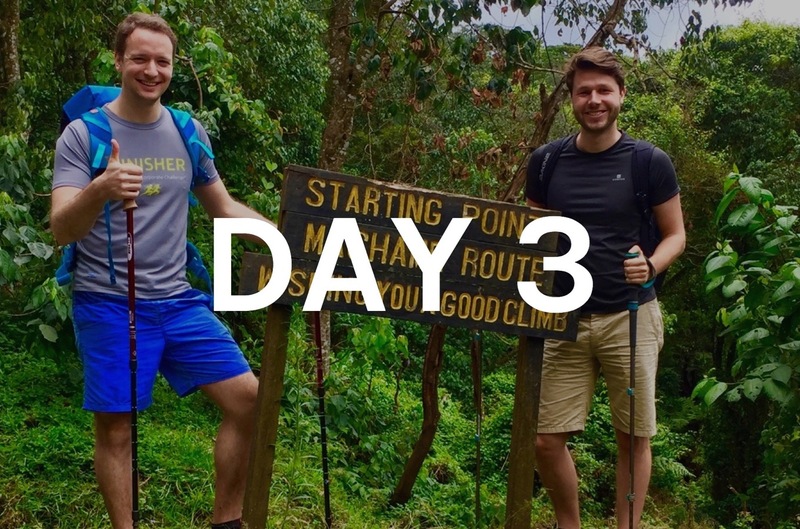 For tours that are shorter than a week or include overnight stays in huts such as the ascents of Kilimanjaro via Marangu Route or Mount Meru, however, the teams are smaller. During the hike on the mountain, a carrier takes up to 12 kg of your luggage. 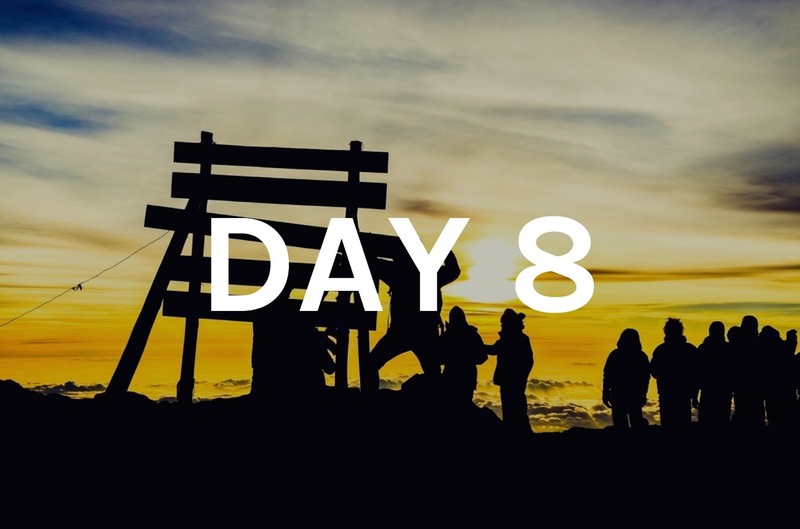 This includes your sleeping bag, clothes and everything you do not need during the day hike. For this purpose your objects will be put into large water-repellent bags, which will then be carried by the porters. It is best to pack your utensils separately into smaller bags first. This guarantees that your luggage is well protected from moisture and dust and you can simply open each smaller bag at the end of a day without having to dig through the entire bag. The remaining luggage will be transported in your daypack. The porters walk apart from you, so you will not have access to the main baggage during the day. Anything else that is or could be relevant during the day, such as an umbrella, clothing, water bottles, cameras, and snacks for the breaks, you thus carry in your daypack. Try to take only what is really necessary, as light luggage is a factor for a successful ascent. We therefore recommend that you carry a maximum of 7 kg as day baggage. In an article about our trip, you will find more information about luggage before, during and after the hike. 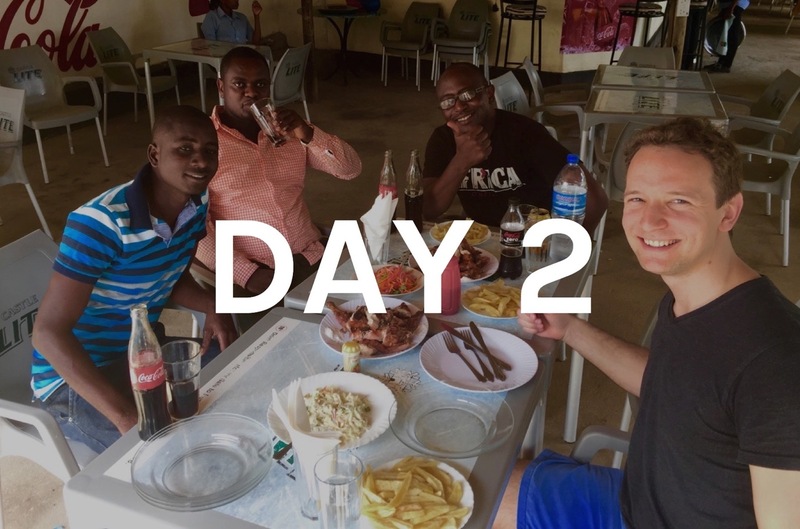 Eating and drinking sufficiently is extremely important during the ascent of Kilimanjaro. All meals are therefore included in the package price during the tour. Half-board is included during the days before and after the tour. Breakfast is “intercontinental”, i.e. you get fruits, various egg dishes, bread, jam, honey, pancakes, and fruit juices among others. For dinner you can choose from a variety of African and international dishes. During the hike, there is a tent for taking meals, equipped with chairs and a table. If the weather permits, you can eat at a table outside in front of your tent and enjoy the sunshine. Breakfast changes daily, and you can expect to get some toast, porridge, pancakes, egg-dishes, sausages, bacon, butter, jam and different types of fruit such as mangoes and oranges. Drinks provided comprise tea, coffee, water and fruit juices. In addition, you will get snacks for the time during the hike (cereal- and chocolate-bars) and lunch boxes with your lunch. Lunch changes daily, and you can expect to get sandwiches, fruit, dried meat and bread or potatoes. After completing the day’s stage and arriving at the next camp, you will receive an afternoon snack (popcorn or peanuts) and hot drinks. For dinner, there is a soup in advance, in addition to local and international dishes consisting of meat, eggs, potatoes, rice, pasta and various vegetables. Also, Spaghetti Bolognese are included! If you have food intolerances or if you lead a vegetarian / vegan lifestyle, this is of course considered. Just let us know the time you book. All accommodations during the tour are included in the package price. 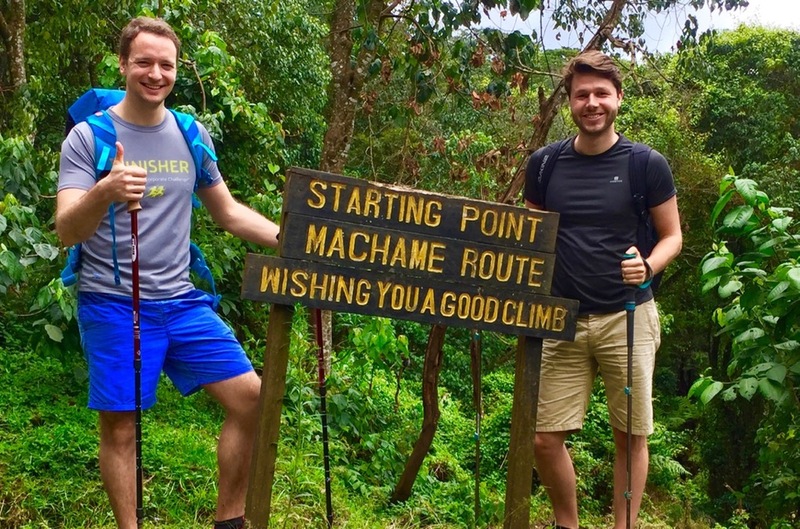 Before and after the ascent of Kilimanjaro you will be welcomed in Ambureni Coffee Lodge if you choose to climb Kilimanjaro via Machame or Lemosho Route. The lodge is surrounded by banana plantations, and offers beautiful views of the countryside. The rooms are spacious and lovingly decorated in the Tanzanian style. Ambureni is a very nice place to stay and linger. If you decide to travel via Marangu Route, you will be welcomed in Honey Badger Lodge. The lodge is situated in a quiet location only a few kilometers outside the city center of the small town Moshi. In both accommodations you will be served delicious local and international dishes, and staffs are friendly and helpful. In addition, the pool offers a good opportunity for refreshment. 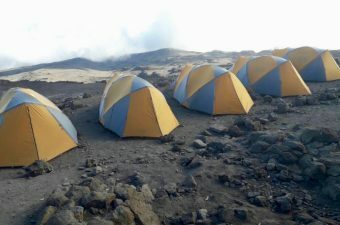 During the ascent of Kilimanjaro, you spend the night in tents which are equipped with sleeping mats. 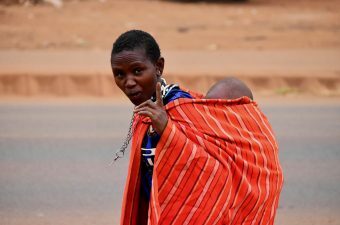 Citizens of most countries need a visa to enter Tanzania. You can apply for a visa at the Tanzanian embassy in the capital of your country before you start your journey. 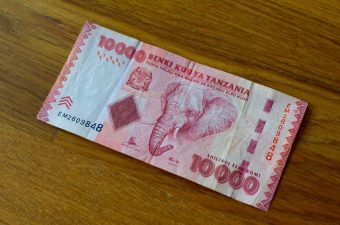 Alternatively, you can obtain the visa when entering Tanzania at the country’s international airports, the Zanzibar seaport or the major border crossings. The visa costs 50 USD per person, which is usually paid in cash. 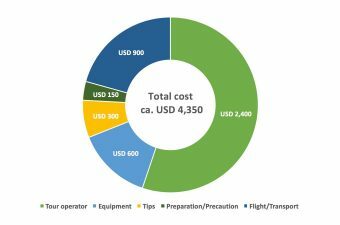 A conversion to purely cashless payment (e.g. credit card) is planned and is already being implemented at some entry points. Due to frequent disruptions with cashless payments, however, it is recommended to carry enough cash with oneself. In any case, we recommend that you take a look at the website of the Federal Foreign Office before of your country before you commence your trip. 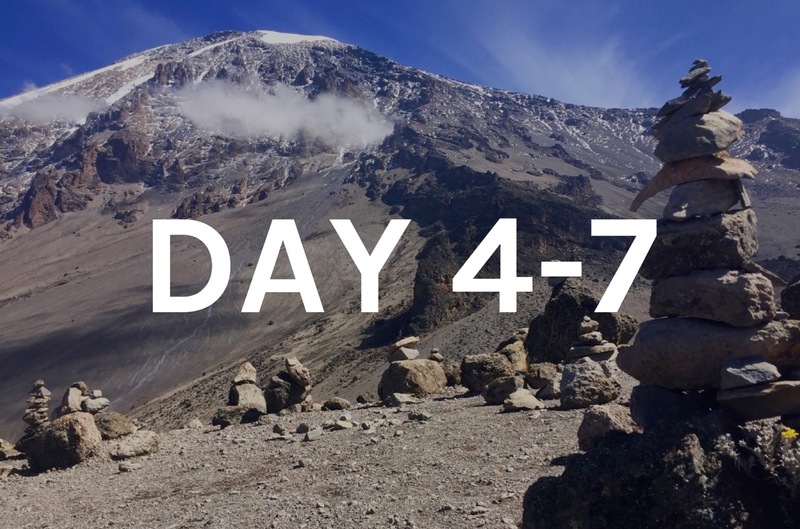 Our goal is to make the organization and preparation of your trip to Kilimanjaro as easy and convenient as possible. Accordingly, we keep the deposit to be paid after booking low at 15% of the total travel price. You transfer the remaining amount only 30 days before the start of your trip. Moreover, you can decide whether you prefer to pay by bank transfer or PayPal. It’s very simple: because we can’t be listed there. Tripadvisor only lists companies located directly at the destination (in this case in Tanzania). Since we are a company with headquarters in Europe, our travelers unfortunately cannot leave any testimonials about their experience with us. We therefore have a section on our website where you can read testimonials. Just have a look here.